The planned restructuring and modernisation of the Nigerian Postal Service (NIPOST) will lead to creation of business components that will project the brand, provide efficient service and put the agency on a path of profit making. The Director General of the Bureau of Public Enterprises (BPE), Mr. Alex Okoh disclosed this when the Postmaster General of the Nigerian Postal Service, Mr. Bisi Adegbuyi led the management team of the agency on a courtesy visit to his office. 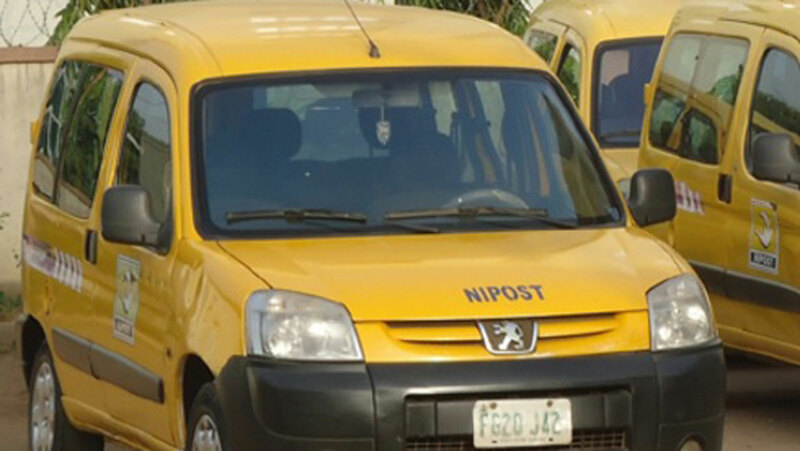 A statement by the BPE’s spokesman, Mr. Chukwuma Nwokohm, yesterday quoted Okoh as saying NIPOST had great potentials and that given the right incentives and business strategy, it would become efficient, profitable and provide value for money. The DG allayed fear of job cut and pledged to work with the management of NIPOST to accommodate their views to transform the outfit. Adegbuyi said the organisation had braced up for the reform and had begun restructuring in readiness for it. He said NIPOST had been re-engineered to carry out certain services, including E-commerce, E-insurance, rural banking and an initiative aimed at engaging the youth.